Kayla Glover definitely has the magic touch when it comes to photography. 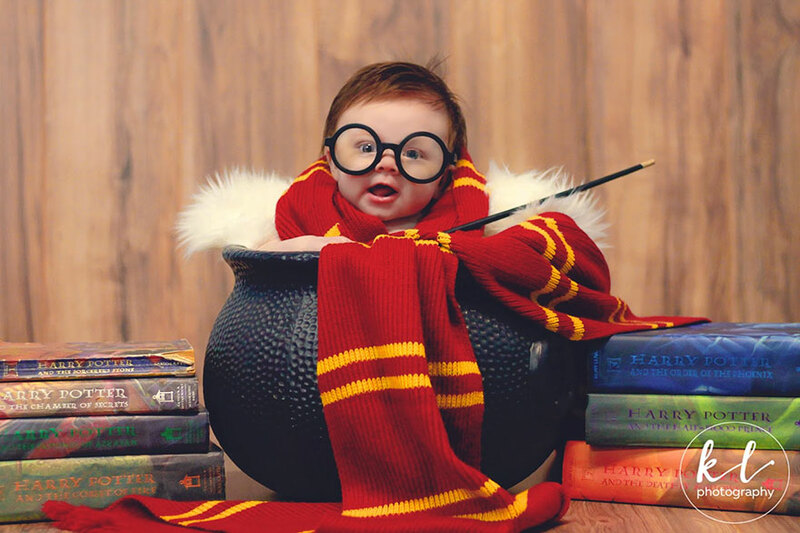 Glover did a "Harry Potter" inspired photoshoot with her then 3-month-old daughter Lorelai Grace and it is going absolutely viral online. The level of cuteness is off the charts in each one of these photos! If you want to see more of Glover's work or even hire her for your own baby's photoshoot, click right here for her Facebook or Instagram.